Marion…. On Tuesday State Representative Dave Severin (R- Benton) announced dates for Satellite Office Hours during November. As in October, the office will be in Carterville the first Wednesday, Benton the second Wednesday, and Mcleansboro the third Wednesday of the month. Location, Date, and Time are listed below. Staff from Rep. Severin’s district office will be on hand to take your opinions and help you with any constituent related issues you may have. 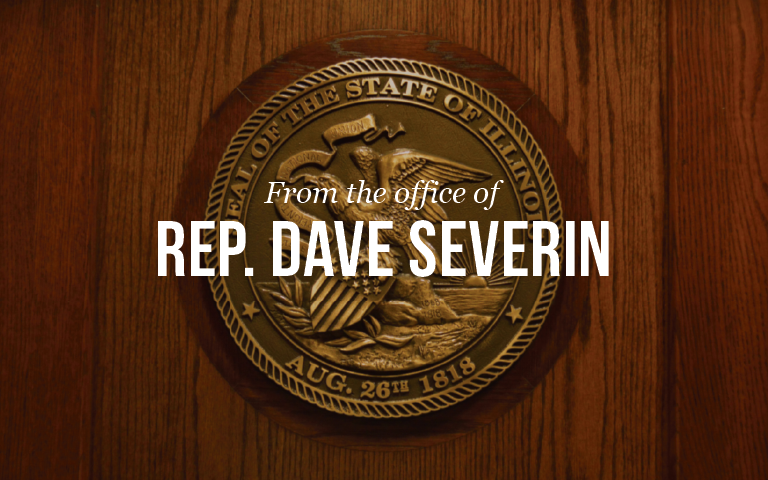 If you would like to learn more about the office hours please visit Rep. Severin’s website at www.repseverin.com, or contact the District Office at (618) 440-5090.